Marrakech (also sometimes spelled as Marrakesh) is the second largest Moroccan city, and gets about twice as much traffic in tourists as it does in locals; it’s one of the hottest spots to go, and an absolutely incredible melting pot of cultures, flavors and fabrics. This makes it a great place to visit, but an even better place to find inspiration for your fashion and style: Once you’ve seen the beauty of Marrakech for yourself, your wardrobe will feel newly inspired by the unique, spicy style of Morocco – and you’ll be glad to incorporate the wonder into your style. Here’s why Marrakech, Morocco is the perfect place to find yourself, and your new fashion inspiration. Even though Marrakech is one of the most popular places you can visit right now, it’s not an expensive stay – especially not if you stay in the right hotel, go out-of-season instead of right in the middle of the yearly tourist rush and travel like a local by making use of public transportation. If you’d like to visit Marrakech, remember to pack light for your trip there: You’ll see so much to buy at the local markets that you’ll want to bring everything home with you, and extra luggage space for your return is often essential. A travel agent can help you to book your Marrakech Morocco vacation at much cheaper rates than you can get yourself, and they’ll know all of the best places and companies to recommend so you can get around Morocco easier. The whole of Morocco is known for its rich culture and excellent food – and it’s always been a great source for tracking down the most wonderful of spices. You can find fresh and dried cinnamon, turmeric, ginger, paprika and even saffron deeply ingrained in cuisine in Marrakech, and you can’t go to a market without being enthralled by a mixture of spices. This is especially great inspiration for your fashion style: You can’t say that the mixtures of colors don’t leave you feeling inspired! Just choose two or three spices and you’ve almost got the perfect combination of color to lead in your day. 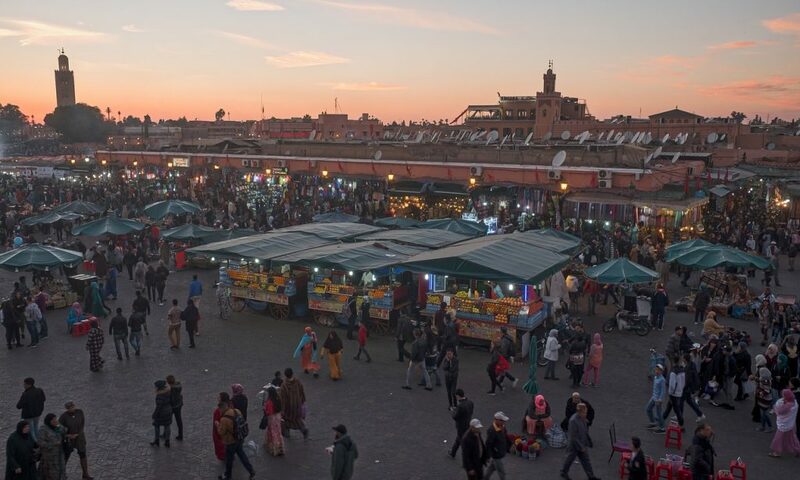 The markets of Marrakech are legendary, and have been in operation for hundreds of years; this means that visiting the markets are a truly historical experience that you’ll never forget. 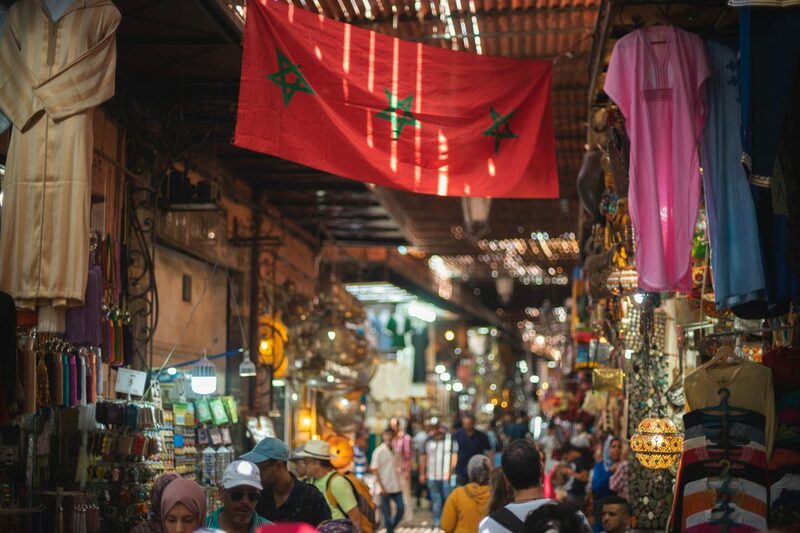 But it’s more than this: You can find excellent deals in the markets of Marrakech, especially if you use some basic bargaining tactics along the way. 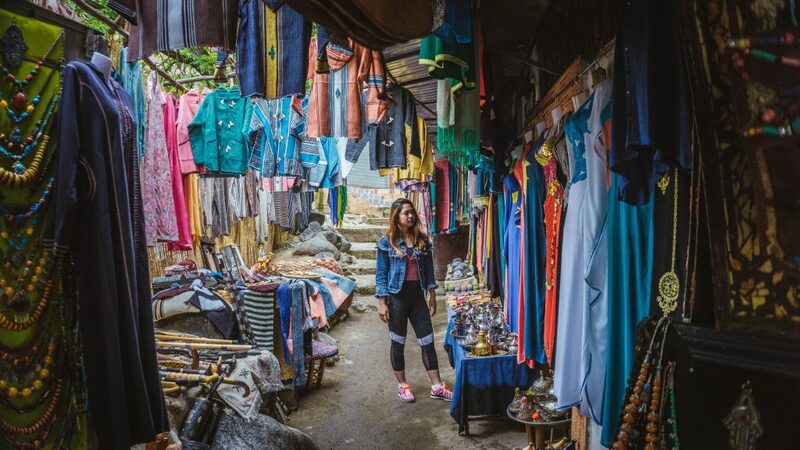 It’s vital that you learn how to haggle if you’re going to browse the markets of Marrakech, and if you ask around for the right deals you might find exactly what you didn’t know you were looking for. 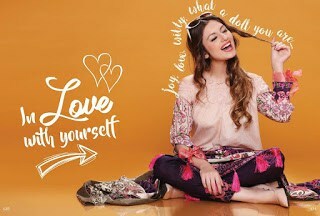 What you can buy in the markets are almost limited by your imagination – and you’ll be able to find some of the best hand-woven fabrics for your next fashion project or even track down some clothes in a stall that are perfect as a base to be converted into a perfect outfit or an entirely new one. One more thing about Marrakech that happens to be legendary is its multitude of fabric stores: You can find anything you’re looking for here, and the fabrics kept in the markets are of only the highest possible quality, with much of it being hand woven with the utmost care. It’s not as expensive as you think, and you can easily walk away with miles of the perfect fabric for taking your style to new heights back home. The markets and fabric stores of Marrakech are highly interactive, and you’ll always end up haggling or talking fabric with some of the local experts – and the entire thing is a highly tactile experience, so get ready to feel and test the most incredible fabrics before you buy. Again, haggling is as essential at fabric stores – and many of the stores will throw in a good deal or an extra bit of fabric when the opportunity presents and you’re buying in bulk. Establishing and renewing your fashion sense isn’t complete without the right accessories, and Morocco has no lack of these – through the markets of Marrakech (and in some of the smaller areas) you’ll find the most beautiful silver jewellery, many of which is made right there in front of your eyes by master silversmiths. This allows for the opportunity to buy more than a piece of jewellery, but something that’s a unique piece of art and fashion – and a once-in-a-lifetime token of your travels. Many are even happy to make custom designs for tourists and guests if you have something specific in mind that you’d like to add to your fashion arsenal. When it comes to handmade crafts like these, leave your haggling skills at home – haggling for an object is one thing, but trying to bring down the price of someone’s craft is likely only going to offend, especially in artist-rich areas such as Marrakech. Local fashion is also a perfect point to draw from when you’re looking for some fashion inspiration to take back home and incorporate into your own style. Local fashion involves much of the fabrics and shades that you’ll experience in the market, but it also goes far beyond this – look around, and borrow from things you see that you like, including the local fashion and architecture. Women who visit might need to remember the dress code of local Marrakech: Wear skirts and dresses (but rarely pants) that keep the knees covered. T-shirts are considered both acceptable and fashionable, but are normally combined with a scarf that covers the neck. High-heels and platform shoes are very rarely seen in the middle of Marrakech, and you’ll likely see sandals, loafers or slip-on shoes, many of which are also handmade by local artisans right in front of your eyes. The last thing you’ll want to keep in mind as a traveller to Marrakech, Morocco is the temperatures – when going in the height of summer, it’s more than just fashion to keep exposed areas covered when temperatures can soar above 140 degrees Fahrenheit!